Ken has more than 20 years marketing, communications and government affairs experience in the healthcare, not-for-profit, pharmaceutical, beverage and logistics sectors. 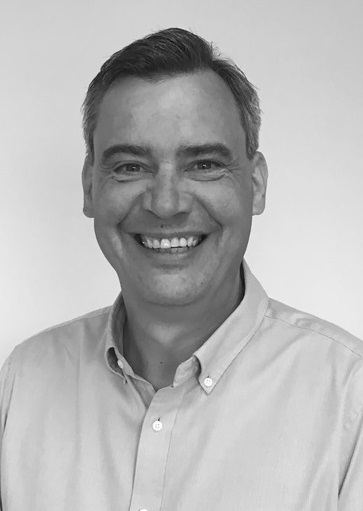 He has held multiple leadership roles and directed high-profile campaigns for large companies, patient groups and industry organisations. Ken brings significant strategic capability to APNA and is a determined and passionate supporter of primary health care nursing. Matthew Hall has worked in marketing and advertising for much of his career, focusing in health policy and management in the past 13 years. Matthew studied and worked in England until emigrating to Australia in 1997. 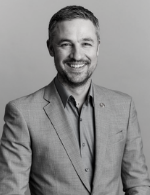 After some years at The Age and Herald Sun newspapers he moved into health with a marketing and partnership role at the Australian Physiotherapy Association (2002-2009). Since 2009 Matthew has worked at APNA. As General Manger of Member Services, Matthew's team at APNA handles all member services and education for nurses. This includes supporting members and providing information and resources that assist them in their work, providing relevant education including face to face, online learning and a national conference. 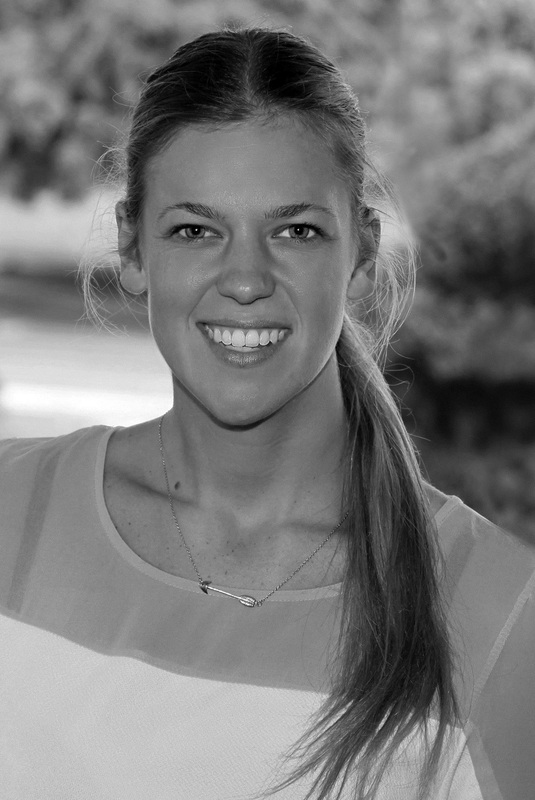 Stephanie Hille is a proficient and precise communications professional with nine years' experience in the health sector, during which time she has become an advocate for the primary health care nursing profession. Stephanie has built a strong working knowledge in communications and policy backed by qualifications in public relations, project management, editing, criminology and psychology. 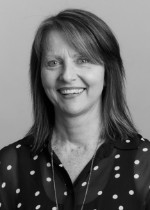 Stephanie leads the development and delivery of creative and effective communication strategies, policy and advocacy, member and stakeholder engagement such that APNA is seen as the voice of the Australian primary health care nursing sector. Dinusha Nanayakkara is responsible for overall financial management of the Association, its financial reporting to external stakeholders as well as executive team and board of directors, monitoring of cash flow, fund management and preparation of annual budgets and projects budgets, and oversees human resources and office administration. Dinusha joined APNA in 2008 and is the organisation’s longest serving employee. Dinusha completed her undergraduate degree in Mathematics in Sri Lanka and worked as a management accountant for a leading vehicle distributing company before emigrating to Australia in 2005, when she completed a Master of Practice Accounting at Monash University. 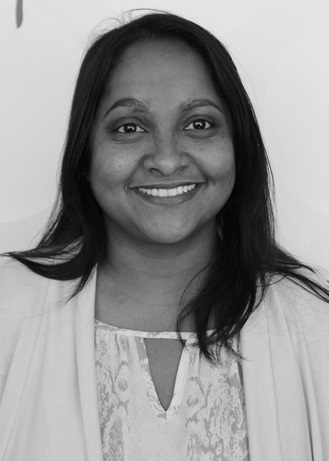 Dinusha has more than 12 years’ experience in the accounting field and is a member of CPA Australia and CIMA UK. Lisa is an experienced registered nurse who has worked for more than 25 years across multiple primary health care settings, in a variety of management, clinical, leadership and project roles. She has worked in both rural and urban locations and experienced a variety of culturally diverse demographics in practice settings which have influenced her career. Lisa has been involved with APNA as a member and national representative since 2004 and joined APNA as an employee in 2014. Since then she has continued her strong commitment to supporting and raising the profile of nurses working in the primary health care sector. As Program Manager – Nursing Support she is a member of the APNA Executive, leading a high performing professional team delivering programs and support that build capacity and promote reform and innovation amongst Australia’s primary health care nursing workforce, which aims to see primary health care services better equipped to address the health needs of Australian communities.